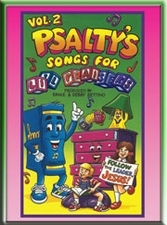 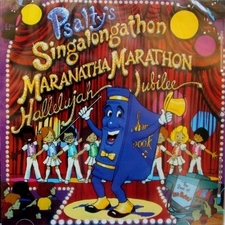 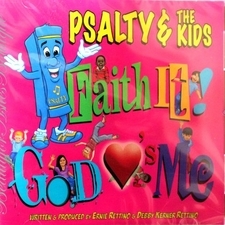 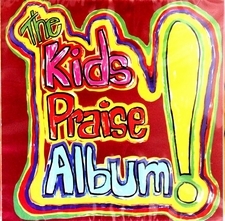 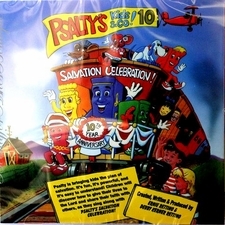 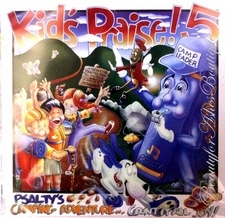 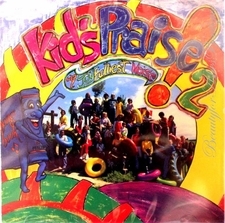 Psalty CD - Psalty Kids Store - Singing Song Book for KIDS! 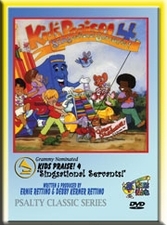 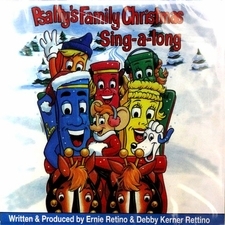 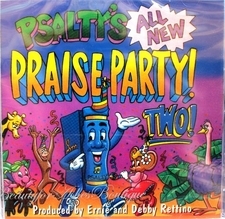 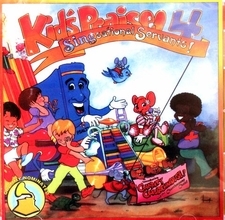 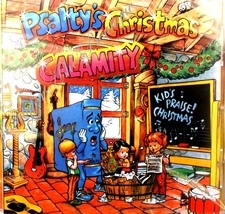 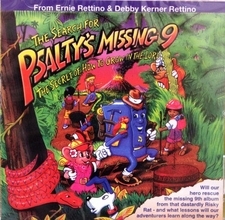 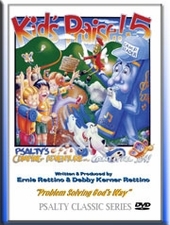 PSALTY is a singing song book character who was created by Ernie and Debby Rettino. 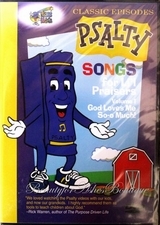 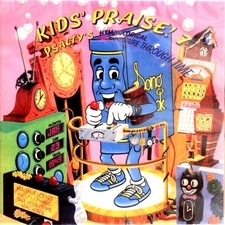 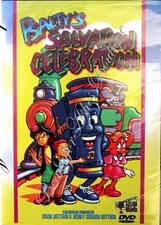 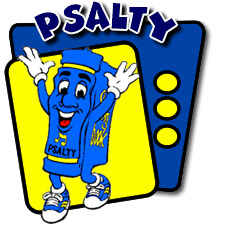 Psalty travels the world teaching children how much God loves them. 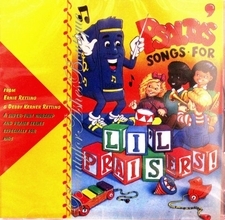 He encourages them to sing worship songs straight from their hearts! 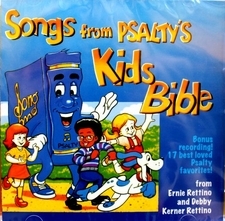 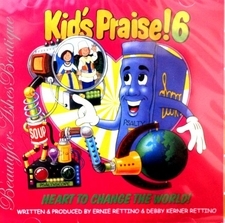 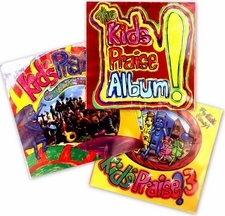 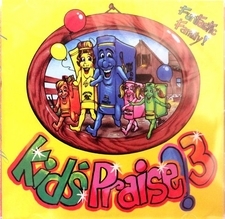 Anointed and fun Christian stories and songs for children, these CD's and DVD's will sure to be a blast for your children ages 1-8! 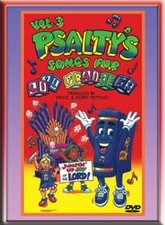 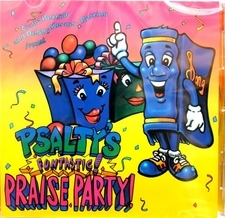 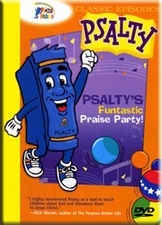 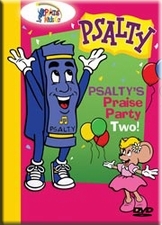 We loved watching the Psalty videos with our kids, and now our grandkids. 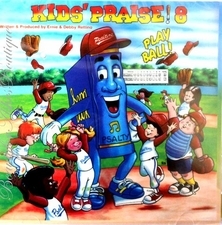 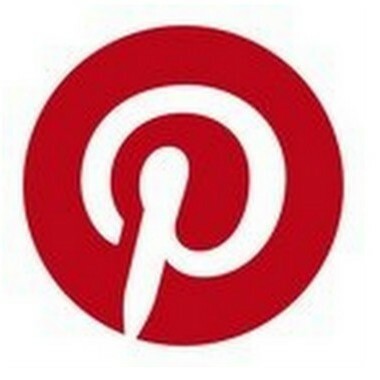 I highly recomend them as tools to teach children about God"